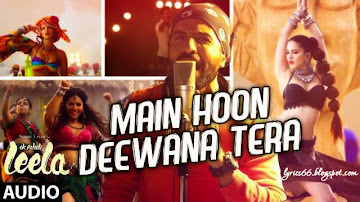 Main Hoon Deewana Tera from the Movie Ek Paheli Leela:- music of the song is given by Meet Bros Anjjan while Meet Bros Anjjan, Arijit Singh Jaswal has given the voice to the song. 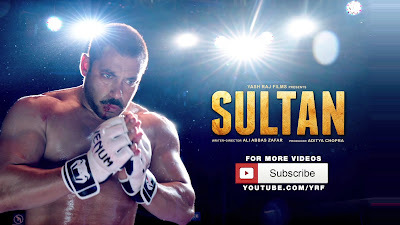 The lyrics of the song is written by Kumaar. The lyrics of Main Hoon Deewana is fast enthusiastic. Bollywood hot favourite Sunny Leone is in the lead role in the movie Ek Paheli Leela. Na janu mein kaisi ye bekarari hai..
Deewana tera.. tujhe hi bullae..
Ye marzi teri.. tu aaye na aaye..
Ye marzi meri.. tu aaye na aaye..
Pooche nigahein meri.. hai kahan rahe teri..
Needo bager, raat bhi guzari hai..
Jo utrey na, teri hi to khumari hai..
Dil me jo arma jage.. tere hi peechi bhage..
Surat ye.. kyun aankho me utari hai..
Mene to.. bhulaye dunya sari hai..